How to import your wine, beer and spirits into the USA. BTN looks at the steps required by the Alcohol and Tobacco Tax and Trade Bureau (TTB) for label owners to import their wines into the USA for commercial sale and explores third party import partners. Whether you are planning on using the services of a registered importer or establishing an import company of your own, doing business in the USA means understanding and complying with the legalities of the Three Tier System. 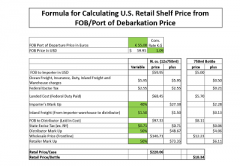 importer can greatly facilitate the import process as well as connect you with a large distribution network, but can put upward pressure on your bottle price. In order to import your alcoholic beverages into the USA for commercial purposes, you will need to register and maintain a staffed alcohol import company inside the USA. If you plan on selling alcoholic beverages besides those directly imported by your registered import company (including domestic alcoholic beverages), you will also need to file for a wholesaler’s basic permit. For the latter, you can file for both at the same time. All federal requirements and applications are set out by the TTB and can be found on the TTB website here. 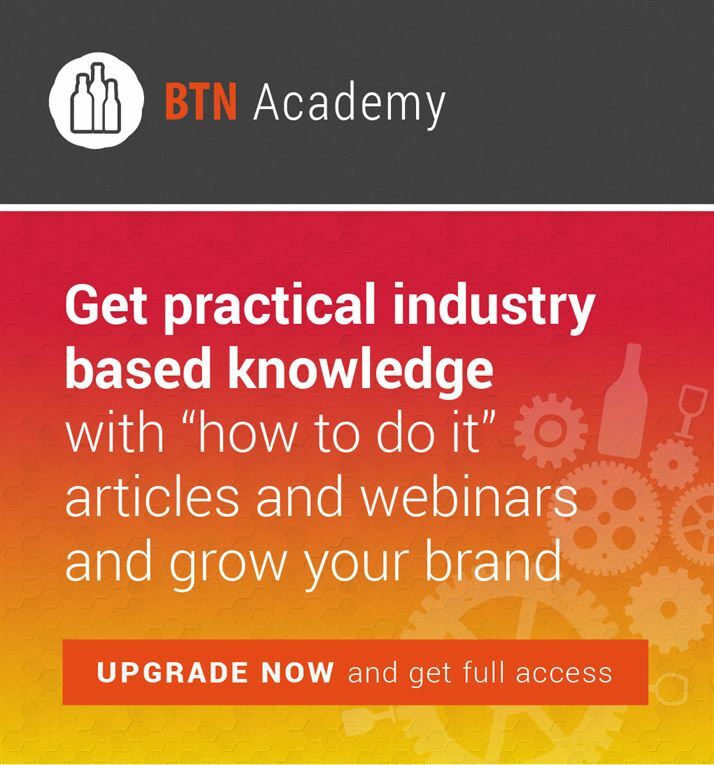 A complete checklist of everything you will need, including links to the appropriate applications, to complete your Wholesaler/Importer license is here on the TTB website. 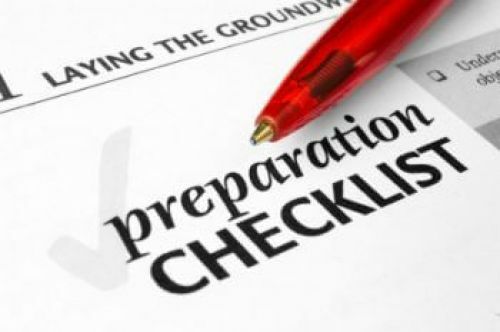 A complete checklist of everything you will need, including links to the appropriate applications, to complete your Importer license is here on the TTB website. The TTB’s New Wholesaler and Importer (alcohol) Information pdf file can be found here. This file outlines the application checklist for your import business and provides a contact number for questions regarding the process. 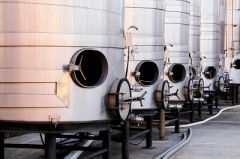 The TTB’s Basic Permit Requirements Under The Federal Alcohol Administration Act, Nonindustrial Use Of Distilled Spirits and Wine and Bulk Bottling of Distilled Spirits pdf file can be found here. These requirements list federal regulations that importers must adhere to. The TTB now allows submission of an Importer’s basic permit, as well as the Wholesaler’s basic permit, online through the Permits Online section of the TTB website. Read the information sheet provided by the TTB here before applying for your Import or Wholesale/Import license. This sheet goes over necessary information on becoming a licensed import company, including the necessary steps for filing your company name as well as information on the appropriate taxes to be paid and answers to many other frequently asked questions. Once you’ve received your Basic Permit, you are required to file your “Alcohol Dealer Registration” before you start doing any business. This paper delineates exact information about you company, including your ‘dealer class.’ You can find the ‘Alcohol Dealer Registration’ form here. All wines need to comply with the Miscellaneous Trade and Technical Correlations Act of 2004. There are 35 Countries that already have an Enological Practices Agreement in place with the USA. The respective agreement exempts those countries from extra certification requirements, provided they meet certain percent alcohol by volume conditions set out in the agreements. Check to see if your country has an agreement in place and the conditions of the agreement here. If your country is not listed, you will need to submit your certification requirements for imported wine. You can find information on adhering to certification requirements http://www.ttb.gov/wine/wine-certs.shtml. The registered importer is required to make sure that the producer of the beverages has registered with the Food and Drug Administration (FDA) and notify the FDA of their intention to import the registered producer’s product. These requirements are administered by the FDA set out by the Bioterrorism Act of 2002 here. It is also the importer’s responsibility to pay all applicable custom duties and taxes. Below is a list of tax and fee rates for beer, wine and spirits, as outlined by the TBA. A list of applicable Duties can be found the US Customs and Border Protection website here. You can search for wine, beer and spirits Tariffs using the United States International Trade Commissions Tariff Search Tool here. Getting your labels approved before import. You will need to apply and get approval for your beverage labels by submitting your Application for and Certification/Exemption of Label/Bottle Approval (COLA). Depending on your category, there are specific requirements (things like using the English language, % alcohol volume listings, brand name restrictions, etc.) you will need to adhere to in order to successfully file your label with the TTB. You can get your labels approved and find more resources to help understand federal label requirements at the TTB’s COLAs Online portal here. After receiving Federal approval as a registered importer, you will need to adhere to all State requirements in the state where your alcoholic beverage import business is based. Each state’s import and distribution laws vary considerably and it is paramount that you comply with all laws set forth by the state in which your import business is located. Furthermore, if you are acting as a wholesaler you must adhere to all state distribution and resale laws in those states that you whole sale your beverages in. This means compliance with all laws set forth by any state in which you plan to do business with distributors and/or retailers. For all state laws and regulations regarding importing and distributing alcoholic beverages, please refer to the state’s appropriate authorities for a complete list. You can find a list of each state’s alcoholic beverage authorities here. Using the services of a licensed third party importer or wholesaler/importer. As the USA alcoholic beverage distribution system generally requires international brands to import their beverages through a registered import business, used licensed distribution companies and sell through separate retail entities, small and medium sized brand owners often find it difficult to penetrate the Three Tier System. 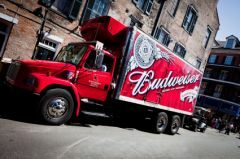 Not only can the Federal and State rules and regulations be overwhelming for some international owners, their US contact base is often small which results in insufficient distribution to warrant importing their beverages in the first place. Employing third party registered importers to import your wines into the USA can be beneficial. Import companies can facilitate the import process because they understand the legal requirements for their territory and many of them work closely with an established network of distributor and retailer contacts. Depending on the terms set out between the supplier and the importer, importers may not have as much vested interest in the success of a brand as the brand owner might desire. When working with importers, the responsibilities of both the importer and the brand owner, as well as all payment terms, should be clearly set out and understood before any contract is signed. This article is for general informational purposes only and none of the information contained herein should be considered to constitute legal advice. *The values given in Figure 1, Figure 2, and Figure 3 are for informational purposes only and should not be used as official TTB values. **The values given in Figure 4 are for informational purposes only and should not be used as official USITC values. 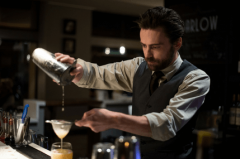 Bartenders today have a remarkable influence on what people are drinking and therefore what is stocked behind the bar. They can be called mixologists, artists, makers or cocktologists. Todd Ewing, Director of Product Marketing, Fleetmatics discusses how fleet management technology can help control in Your Fleet-Driven Import And Distribution Business. 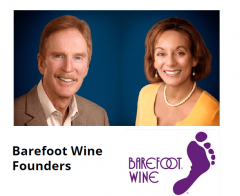 BTN Interviews Michael Houlihan and Bonnie Harvey, Founders of Barefoot Wines on Sales, Distribution and Management Skills You Will Need to Succeed in the US Beverage Industry.